London, August 6, 2018: Hamza bin Laden, the son of the late Al Qaeda leader Osama bin Laden, has married the daughter of Mohammed Atta, the lead hijacker and one of the ringleaders of the September 2001 terror attacks in the US, according to the famil. The brothers said they believed Hamza had taken a senior position within Al Qaida and was aiming to avenge the death of his father who was shot dead during a US military raid in Pakistan's Abbottabad town on May 2, 2011. "We have heard he has married the daughter of Mohammed Atta," Ahmad al-Attas told the daily. "We're not sure where he is, but it could be Afghanistan." Hamza is the son of one of Osama bin Laden's three surviving wives, Khairiah Sabar, who was living with her husband in Abbottabad when he was killed. He has since made public statements urging followers to wage war on the US, the UK, France and Israel and is seen as a deputy to the terrorist group's incumbent leader, Ayman al-Zawahiri. Western intelligence agencies have been increasingly focusing on Hamza's whereabouts over the past two years. 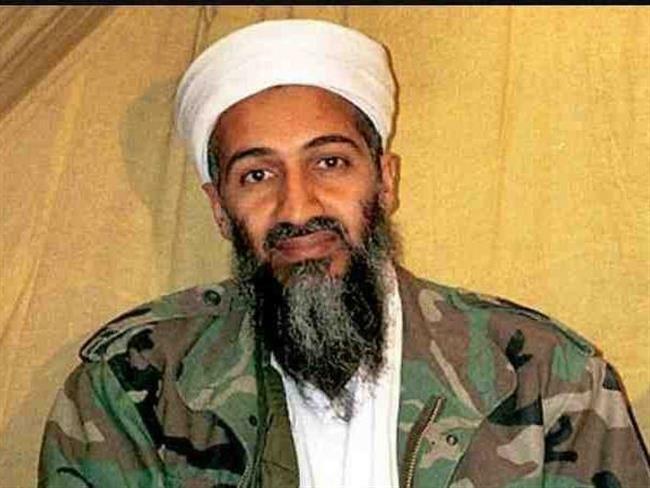 Another of Bin Laden's sons, Khalid, was killed in the Abbottabad raid. A third, Saad, was killed in a drone strike in Afghanistan in 2009. The late militant leader's wives and surviving children have returned to Saudi Arabia, where they were given refuge by the former Crown Prince Mohammed bin Nayef. The women and children remain in close contact with Osama bin Laden's mother, Alia Ghanem, who told the Guardian in a recent interview that she remained in regular touch with surviving family members.